The hard rock and heavy metal festival of Barcelona has announced the first names of its next edition. There will also perform Demons & Wizards, Sonata Arctica, Thunder, Avatar, Rage with the Barcelona Rock Orchestra and Eivellon. 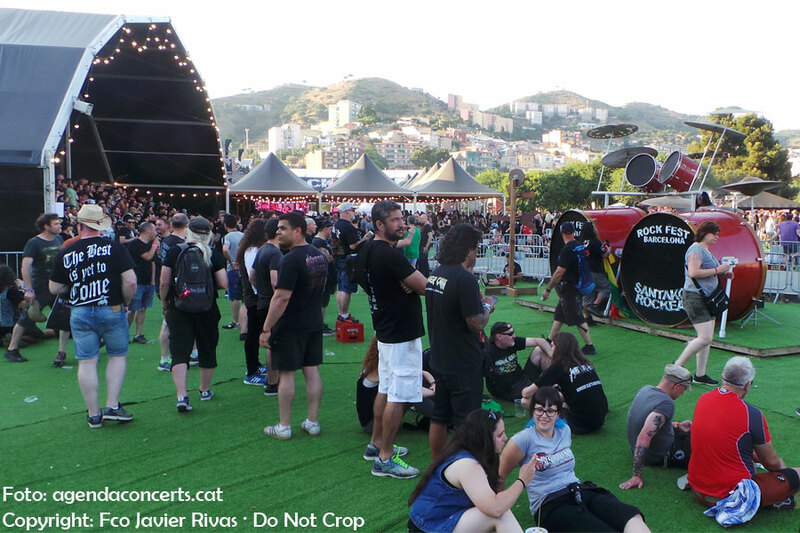 The Rock Fest BCN began to sell the tickets for the 2019 edition while the 2018 edition was held with the promise of announcing the first groups starting on August 15. As a novelty, the festival will last from 3 to 4 days, from July 4 to 7 at the Can Zam site in Santa Coloma de Gramenet (near Barcelona, Spain). Well, this has not been the case, the festival announced on September 21 its first names. Among them stand-out the British hard rockers Def Leppard -the only concert in Spain in 2019-, the American thrashers Testament and the Swedish 'metal-opera' Therion by Christopher Johnson. During the festival you can also listen to the power metal of Sonata Arctica, veteran hard rockers Thunder, the project Demons & Wizards by Jon Schaffer (Iced Earth) and Hansi Kürsch (Blind Guardian), the great show of Avatar, Rage heavy metal with the Barcelona Rock Orchestra and the symphonic metal of Eivellon. The Santa Coloma de Gramenet festival, near Barcelona (Spain), will be held from July 4 to 7. There will also perform Beast in Black, Def Con Dos, Boikot, Los Barones, FM, Entombed A.D., Imperial Jade and Big Mouthers. The Heavy Metal and Hard Rock festival has announced the dates of its next edition: in July, from Thursday 4 to Sunday 7.